Curious Kids Lynnfield can come to you! 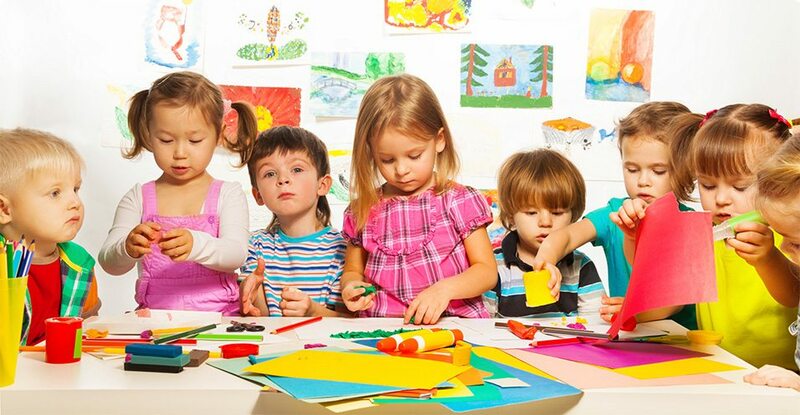 Tinker Time for preschoolers ages 4 and up, with a class length of 60 minutes. STEAM School for preschoolers ages 3 and up with class lengths of 30 minutes, 45 minutes or 60 minutes. Makers and Tinkers for school-aged students in Kindergarten through Second Grade, with a class length of 90 minutes. Each program is aligned with the Massachusetts Frameworks and the Massachusetts Guidelines for Preschool Learning Experiences in STEAM content areas, and are carefully written to provide hands-on learning experiences. Prices and references are available upon request. Please click on program links for more information.